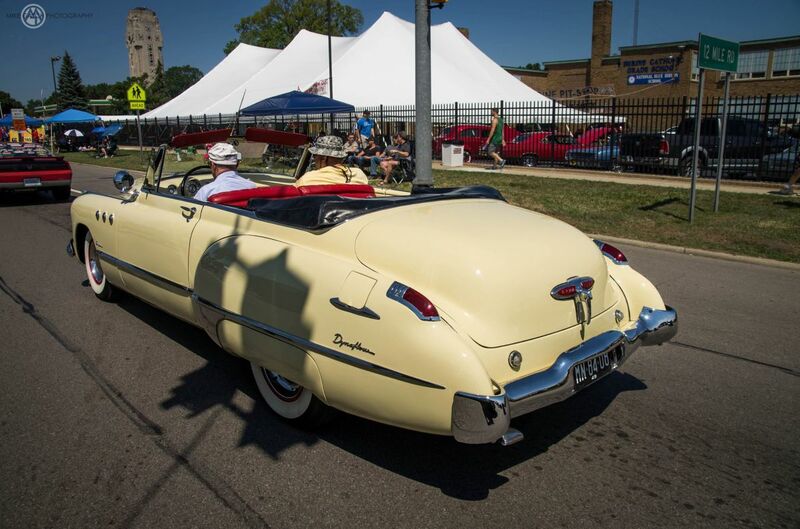 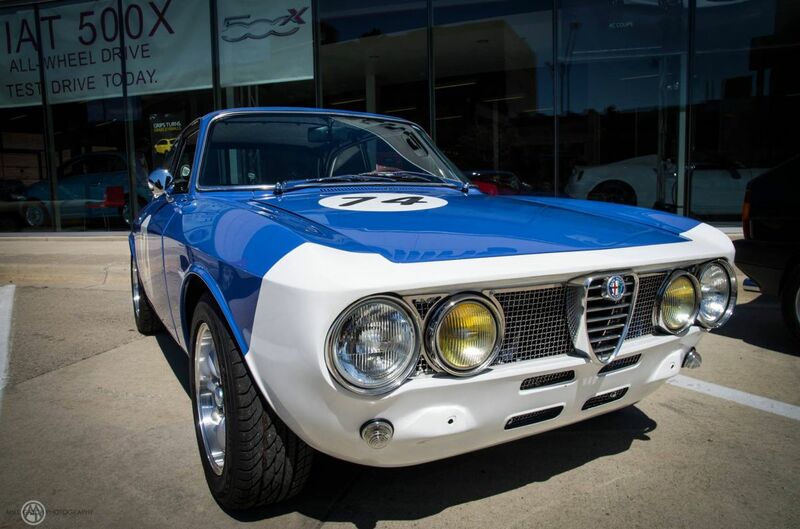 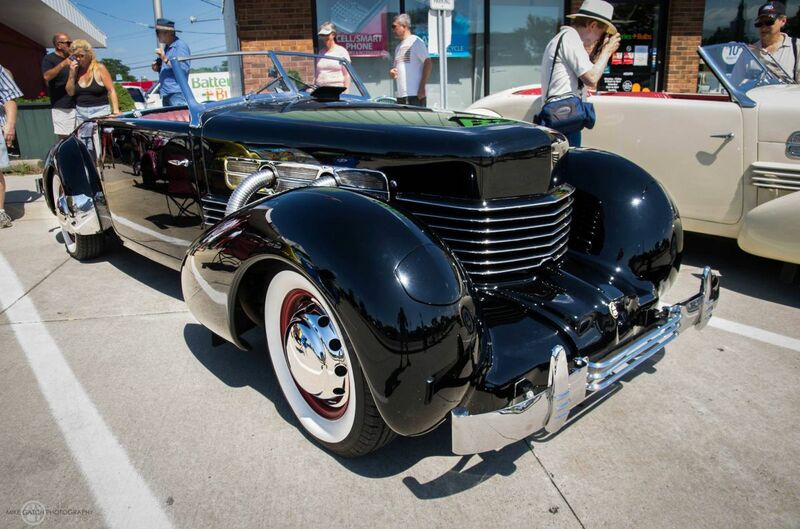 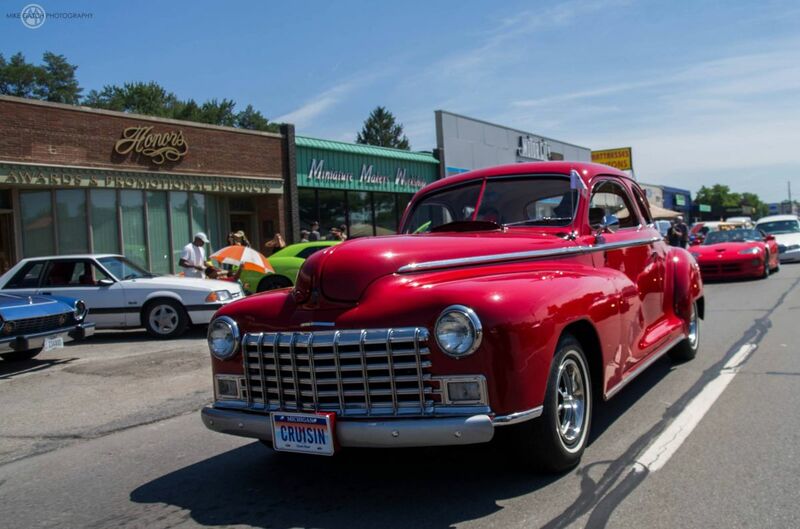 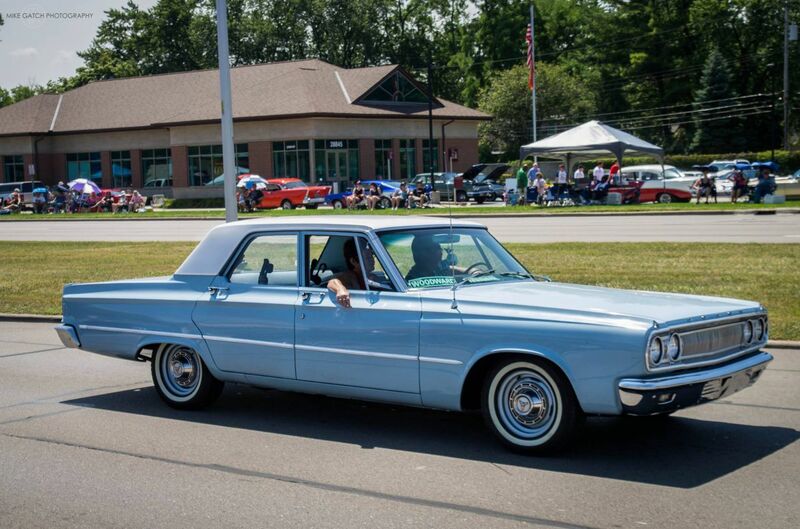 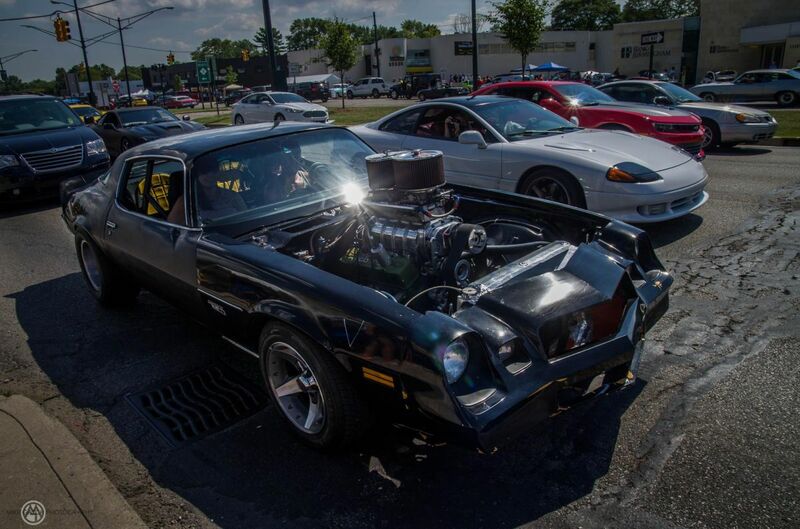 The Woodward Dream Cruise is a celebration of Detroit's golden age and all things automotive. 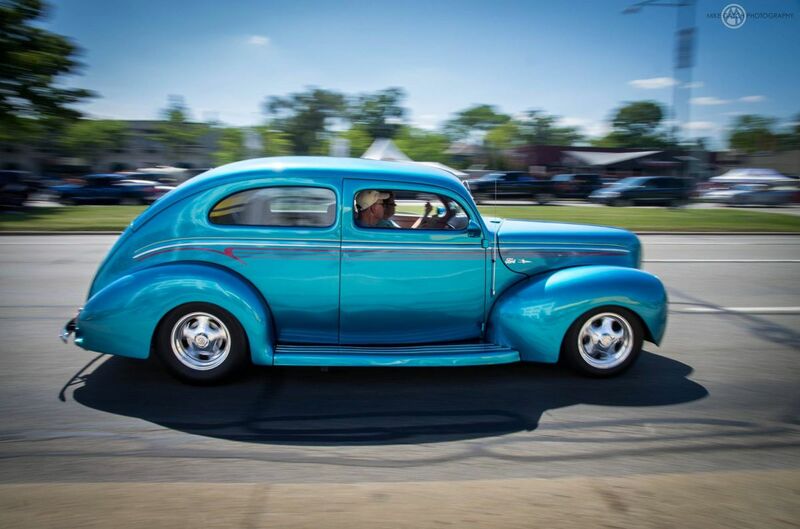 They came, they saw, they cruised. 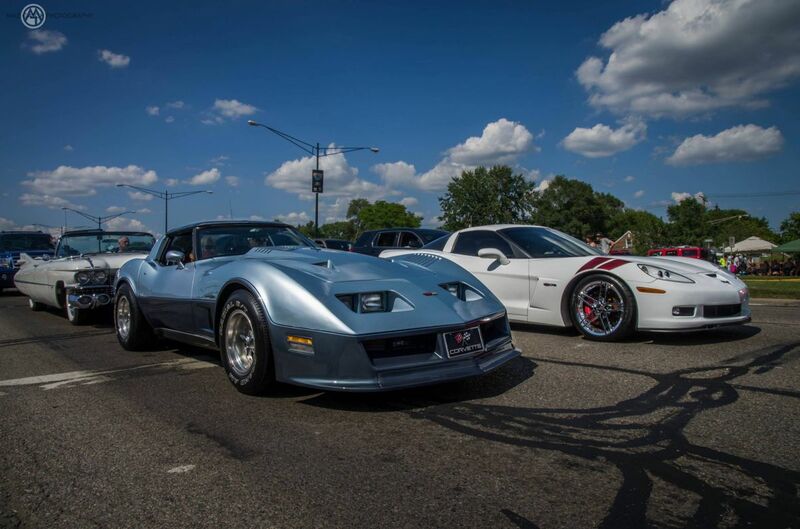 What began as a fundraiser two decades ago has transformed into the world's largest one-day automotive event as cars owners and enthusiasts continue to descend on nation's first paved road for the annual Woodward Dream Cruise. 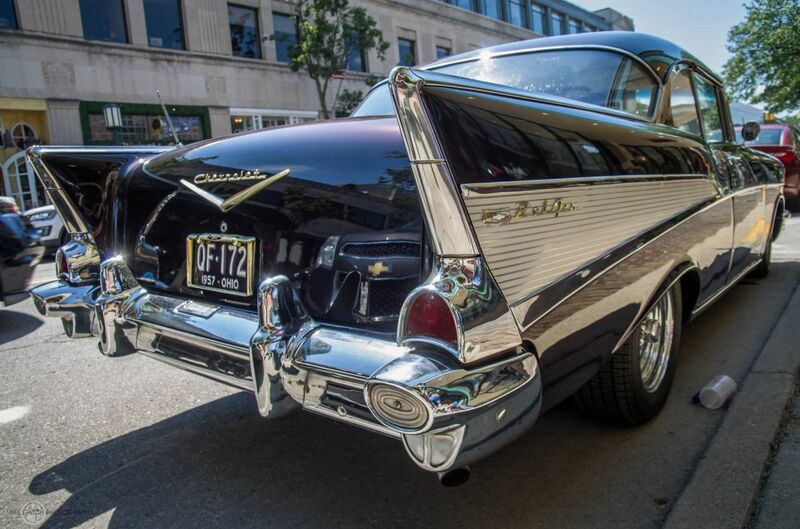 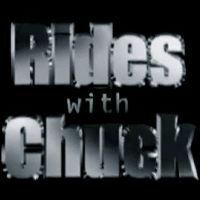 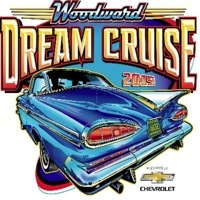 For this 21th edition Chevrolet introduced the firm to Dream Cruise Woodward it was a great success ! 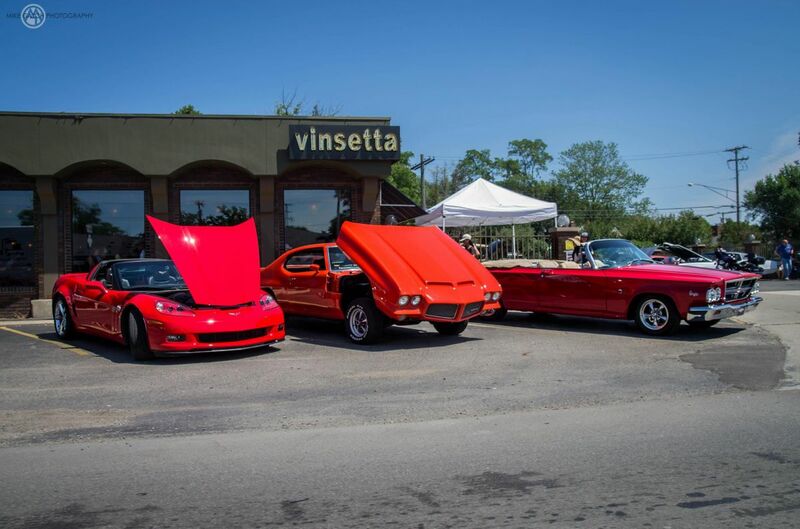 Here is a series of photos of the event and a video ! 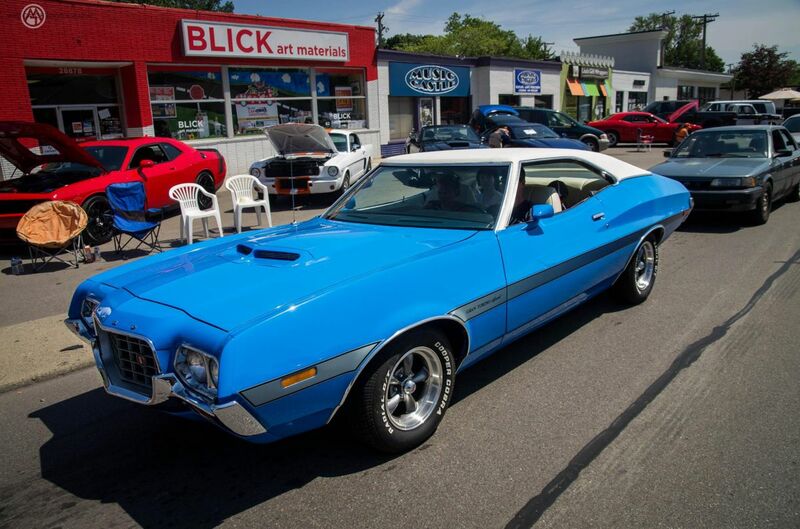 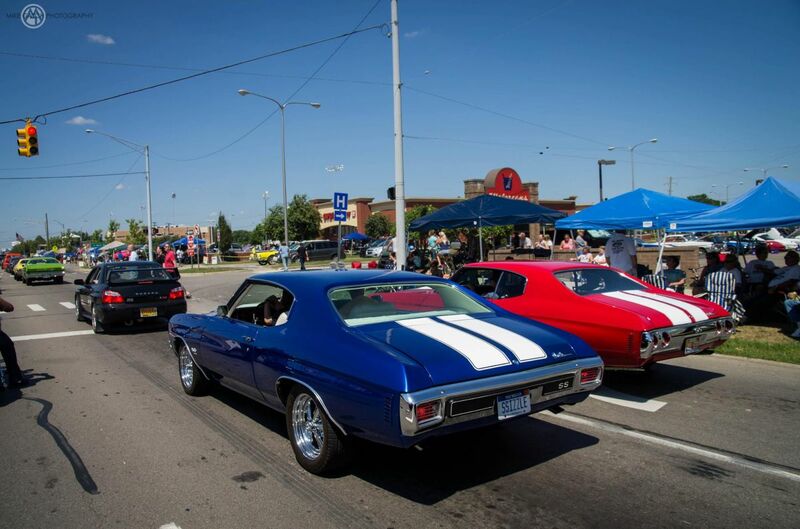 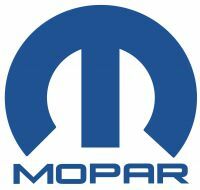 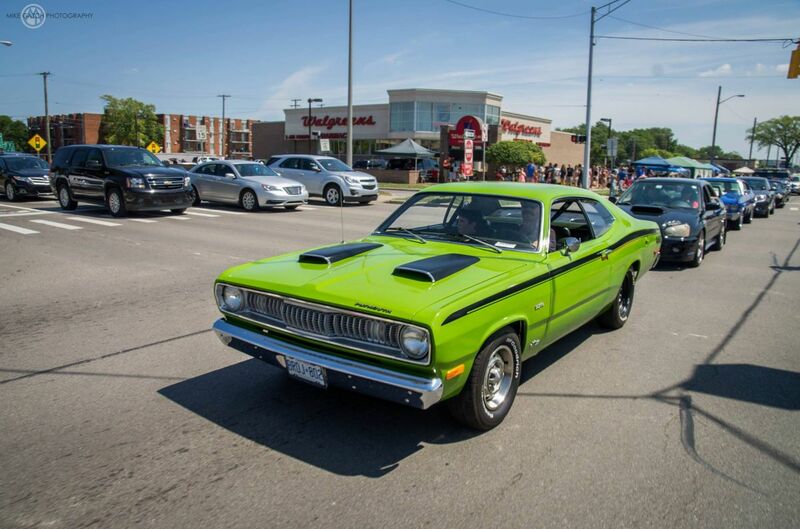 Today, the Woodward Dream Cruise is the world’s largest one-day automotive event, drawing 1.5 million people and 50,000 classic cars and Mopar muscle cars. 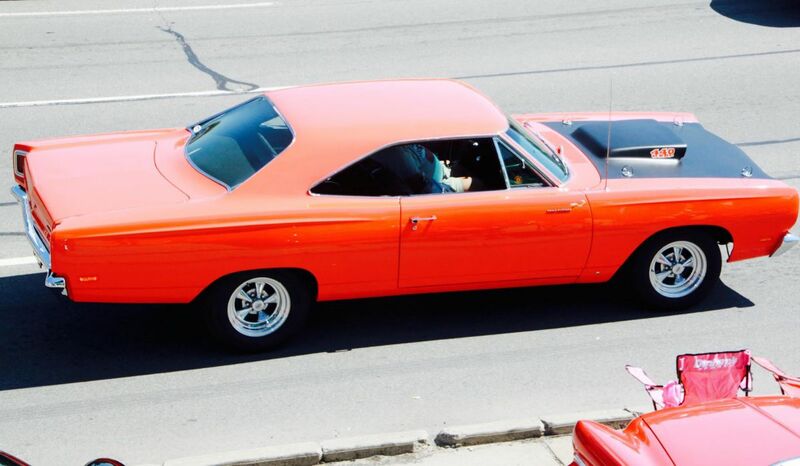 Credit VidÃ©o : Copyright @ 2015 Michael Moss.